Sad news, as many have heard by now. 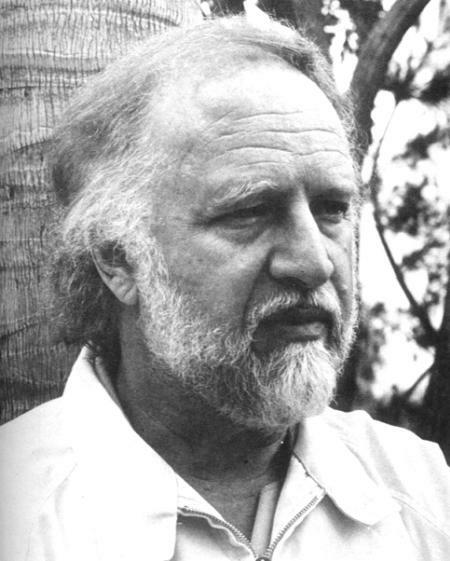 Richard Matheson has died. I’d like to take a moment and record how several of his works influenced my initial and inchoate impulse to create my own stories. I swiftly moved on to Hell House (1971), a profoundly unsettling ghost story which provided a myriad of disturbing images and scenarios (you’ll never look at a life-size crucifix of Jesus again—guaranteed). But probably the most wonderful memory I have of Matheson’s work is one in which I was oblivious to his responsibility. I remember a New Year’s Eve when I was young, staying awake in the small hours beyond midnight to watch the Twilight Zone marathon. 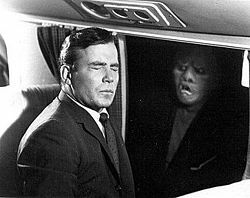 Of course one of the episodes was “Nightmare at 20,000 Feet,” which would later provide some gleeful trauma in the version presented in Twilight Zone the Movie (1983). Like Bradbury, the vast channels Matheson’s imagination remains one of the critical tributaries to modern fiction. Like Bradbury, Matheson’s fingerprints are on nearly everything that inspires writers of the fantastic and the weird. Saul Bellow famously said that a writer is a reader moved to emulation. Thank you, Richard Matheson, for moving generations to emulation.